In addition to featuring innovative designs, practices, and technologies, ArchaNatura spotlights local communities around the world – showing how creative community development can greatly increased living standards and quality of life today. Exploration of health-minded and progressive communities – and their specific goals, plans, and strategies – is an essential part of ArchaNatura, and provides crucial context for all modern design, development, construction, and technology efforts. After all, consider that every instance of modern design, building, fabrication, and technological development ultimately creates, takes place in, and either improves or fails to improve one or more communities, somewhere in the world. At the same time, all creative efforts circularly and often powerfully reflect a particular community or set of communities, and their dominant life patterns, perceptions, values, norms, and goals. In theory and practice, people never design and create in isolation, or without a community context and natural community influences. We encourage you to submit specific communities for review and coverage by ArchaNatura. Community submissions can be ones highlighting achieved results, or planned or current efforts at progressive community improvement. 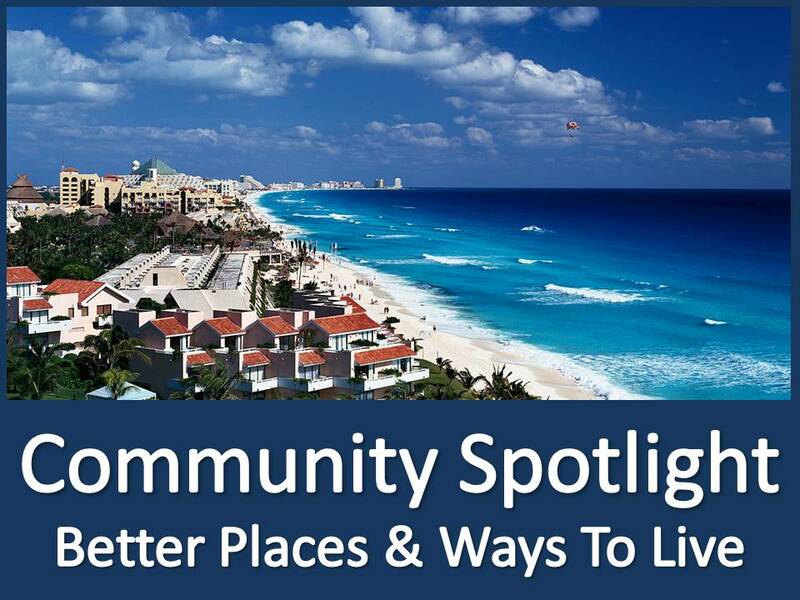 The community can be the one you live in now or another, and can showcase progressive efforts in any area of community life. We also invite information on innovative community development strategies aimed at improving health and well-being, proposals for improved community design and planning practices, and other ideas aimed at creating or inspiring new progressivity in the way we think about, build, and dwell amidst modern community.